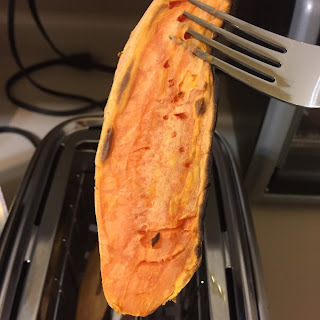 Lately my social media has shown some recipes for sweet potato toast. 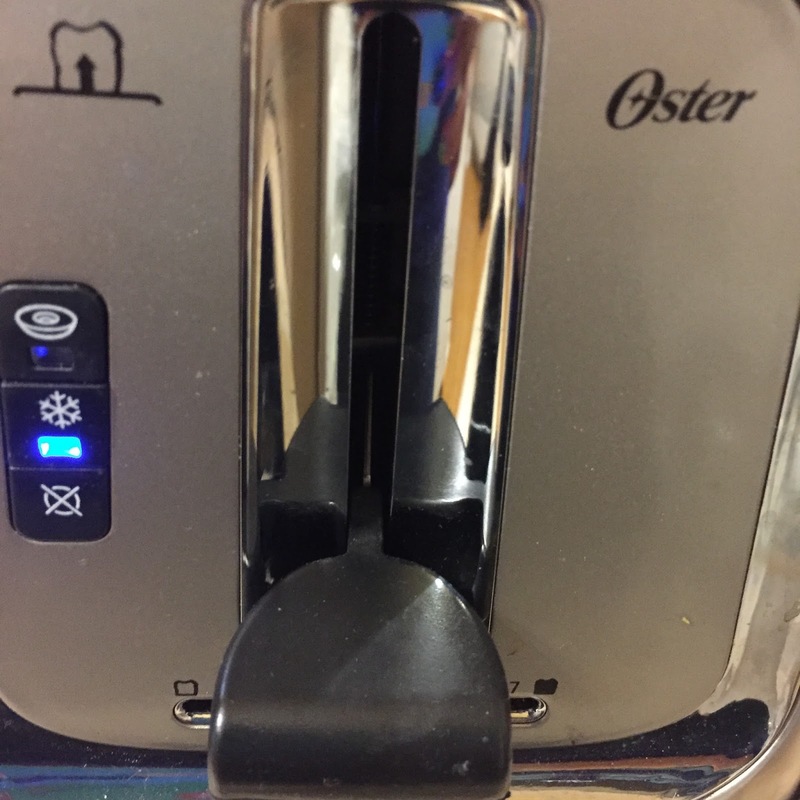 I am still loving the toaster I received from field agent last year I wanted to try this. 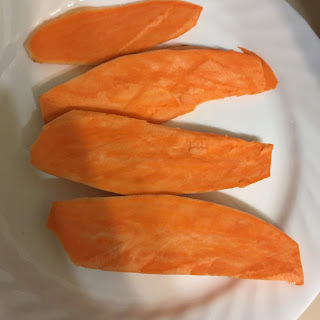 I peeled a yam as I wasn't sure if the skin would burn and I was prepared to make soup with my ends but I ended up being able to cut it into four slices without any left over. 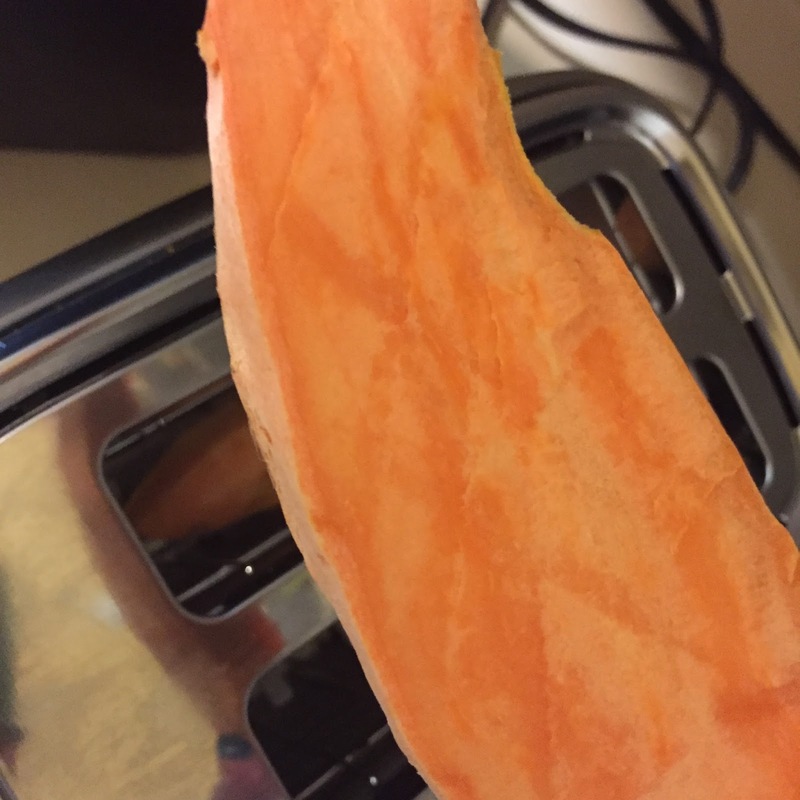 Round 1 I put the smallest two slices in the toaster and put it on the frozen setting. 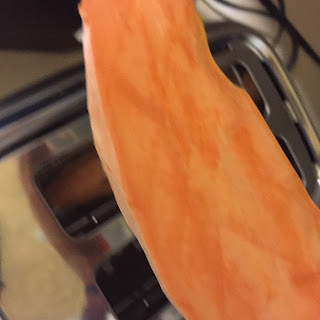 Round 4 I put it on bagel and it was done. At Round 2 I decided to put the other two slices in the toaster oven. I spread some ghee and salt on them and put it in the toaster oven for 10 minutes on toast. 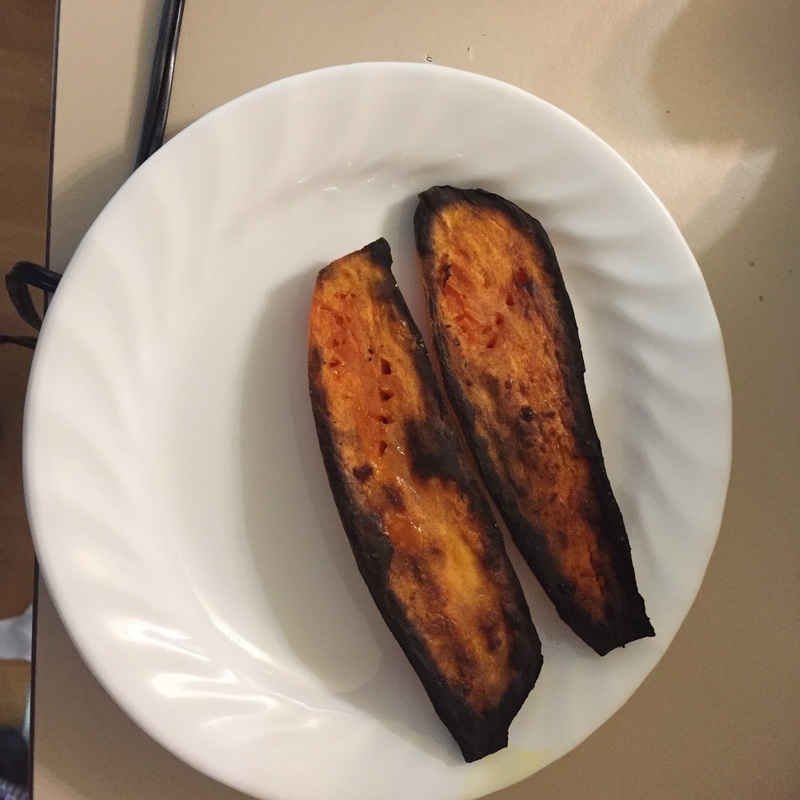 It took another 10 minutes on toast and then another 5 minutes on broil for these two be done. I have been eating avocado toast for twenty years long before its popularity. 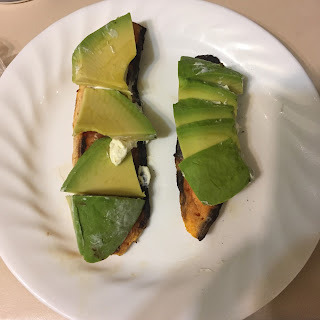 I spread some cream cheese and the toaster slices and added the avocado. This was very good really tasted like bread toast. 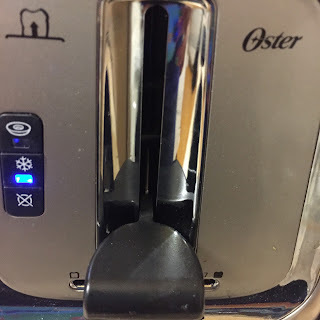 It takes 4 rounds in the toaster on frozen setting for two slices so not the fastest method but I could definitely make this while getting ready and have this for breakfast as it is just a matter of pressing the button to toast. 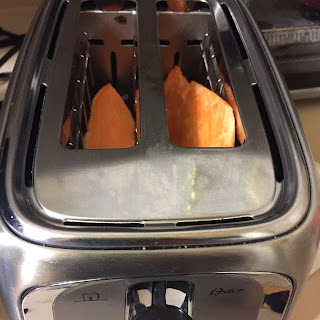 The toaster oven version tasted completely different it tasted like a baked sweet potato it was really sweet and more like dessert. 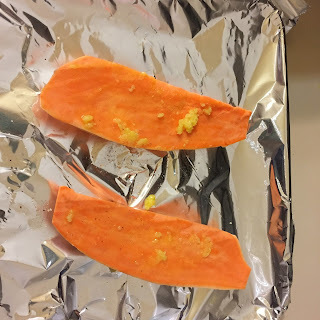 It is really strange how the cooking method changes the taste completely. 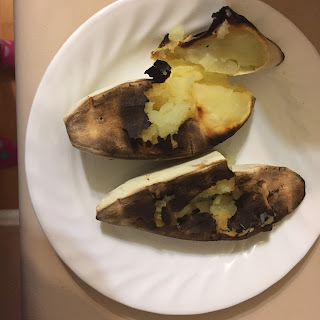 I recommend using a toaster over the toaster oven even though it requires a little more labour. 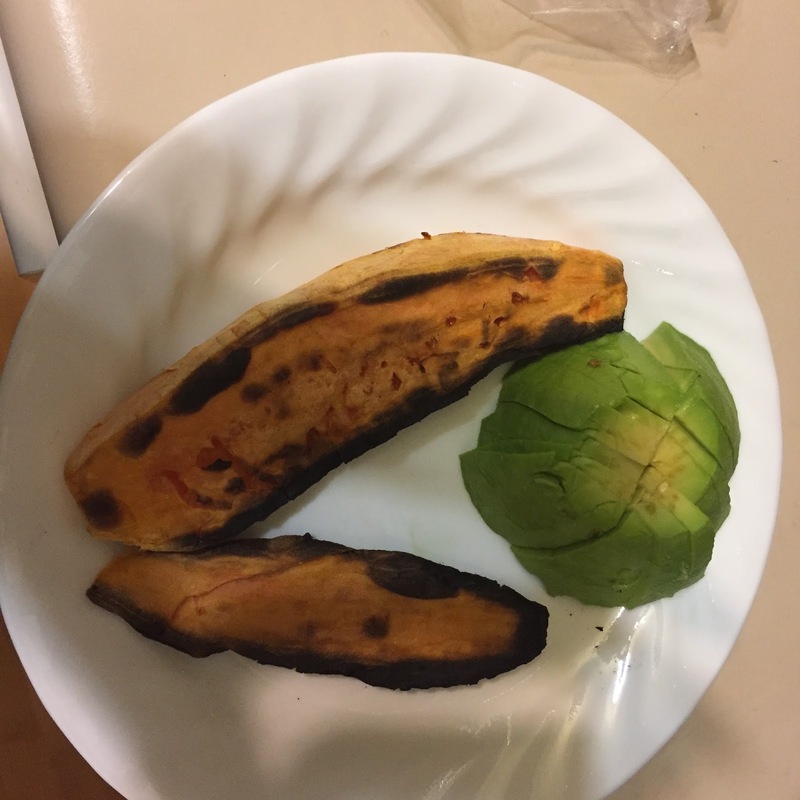 And day two with a sweet potato this time I just cut it in half and put it i the toaster on frozen and dark 4 times. 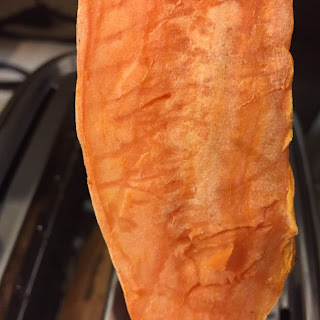 It was good but I like the texture of the yam better.